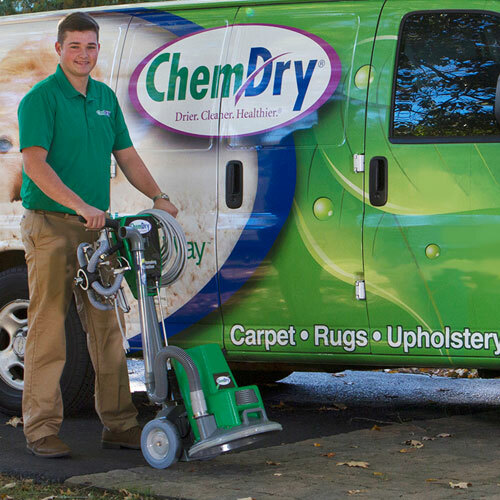 Chem-Dry Classic provides professional carpet cleaning, upholstery cleaning, and leather renewal for Sacramento and Carmichael and the surround areas since 1996. We believe in providing reliable and efficient services for our customers. 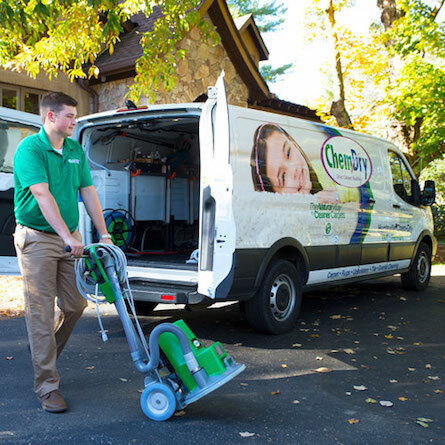 Our focus is to leave your home drier, healthier and cleaner. 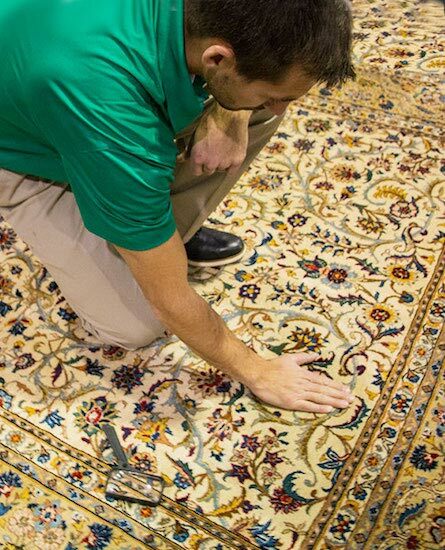 Contact us today so that we can make your carpets look like new again with our 23 years of experience. 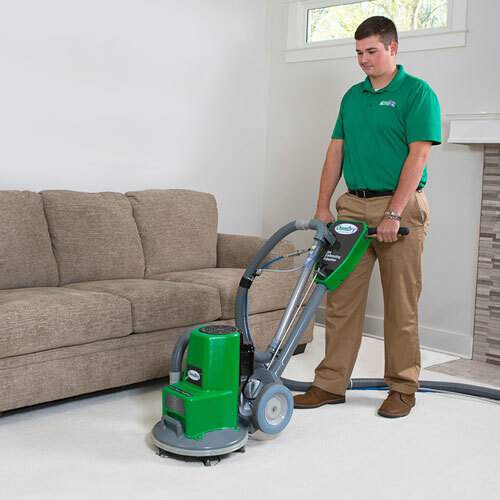 Tim is the owner and a professionally-trained technician. 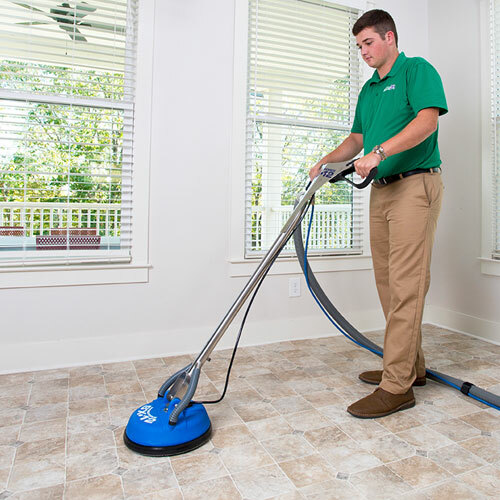 He is dedicated to providing an outstanding cleaning experience and will treat your home and family with the respect you deserve. 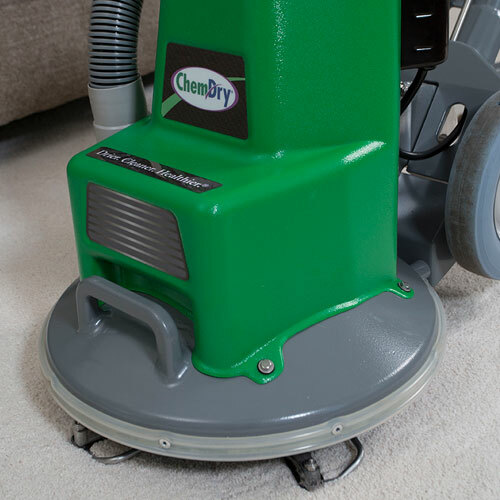 You can trust Tim with all of your carpet and upholstery cleaning needs. 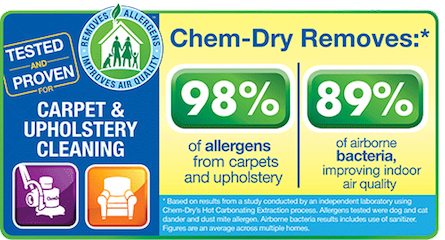 Click below to access our Chem-Dry Classic form and provide us with your contact information. 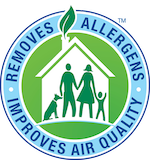 After the form has been completed Tim will contact you soon and schedule an in-home appointment!